Battery Point is located approximately three and one half miles from downtown Beaufort, off Salem Road and very near the intersection of Highway 21 and Highway 170. 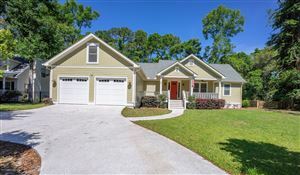 It is very convenient to people working south of the Broad River, in northern Beaufort County, and at the Marine Corp Air Station. Two shopping centers are located within a few miles. Most of all, Battery Point is a great place to live. The developer has taken great care to preserve the wetland area (and in return the wildlife), construct nature trails, develop a waterfront park and play ground, install lighted sidewalks, and build off street service alleys. In addition, you will find at Battery Point a Community Store, a swimming pool, tennis courts, a community dock, a boat ramp, and an oyster pavilion. The concept is to live in a fun place and be a part of a waterfront community. 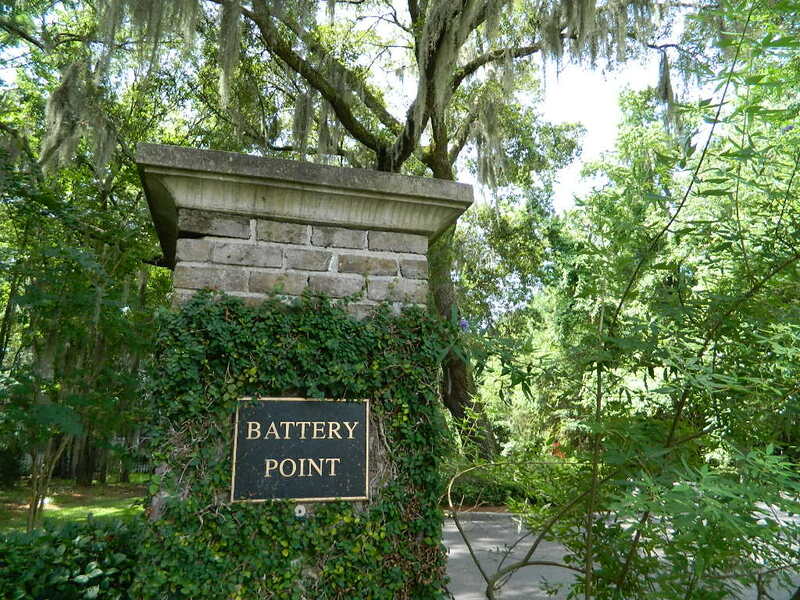 Battery Point is considered to be in the Beaufort City limits, and has public water and sewer available to all lots. South Carolina Electric and Gas provides the development with electricity and natural gas. Battery Creek is a clean river that has an abundance of shrimp, fish and Carolina blue crabs. It joins the Beaufort River and forms Port Royal Sound with access to the Atlantic Ocean. Houses are designed in a "Charleston" style. Most of the houses range in size from 1400 square feet to over 3000, with the larger homes on waterfront lots with their own docks.